If you like music and more specifically flamenco, you can enjoy shows every Friday in the pub “The guitar poetic”. 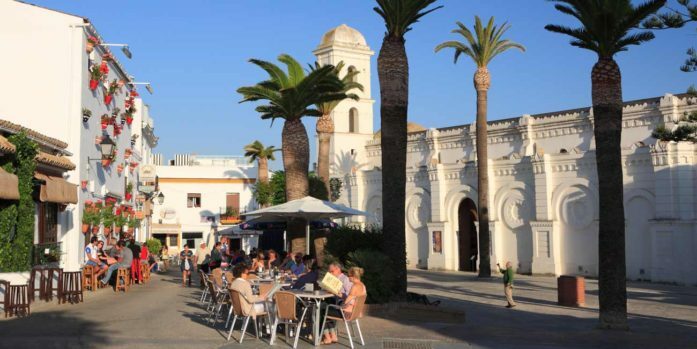 After cultural visits, we proposed you to have a typical spanish “tapa” in one of the numerous bars or restaurants in the historical center town. Previous PostPrevious Conil on foot!